If there is a fun way to get the party started, it is surely a wedding trivia. The ceremony is over, the newlyweds and their nearest and dearest are getting used to the new status. It is high time for some fun party games! So, why don’t you heat up the party with some unusual and hard-to-believe wedding facts? Your guests are sure to love this great wedding activity! How Wedding Trivia Games Actually Work? Which Topics To Use For Wedding Quiz? First of all, the good thing about wedding trivia is that it doesn’t take lots of materials etc. to prepare. 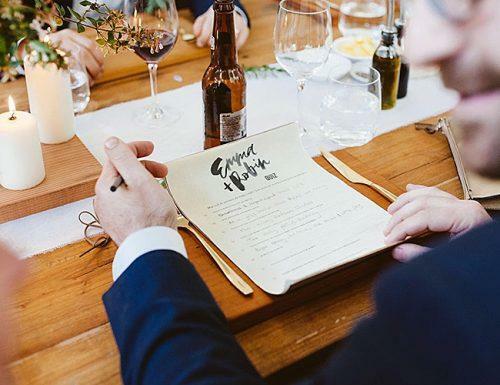 Thus, it doesn’t really matter if you have a backyard or a destination weddings – all you need is a piece of paper with questions. The only thing that you might need is some kind of a wedding favor for the winner. There are namely two types of this game (or two stages, as you can play them one after another). 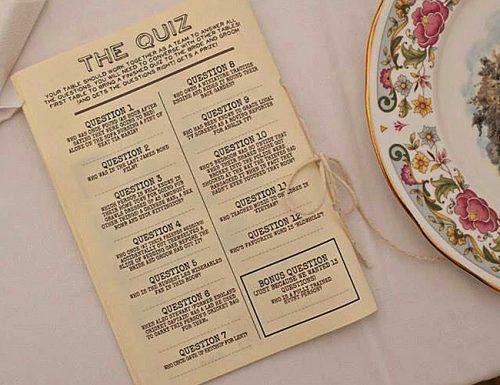 One of the types of wedding trivia means you quiz guests with funny wedding trivia questions. But you might also prepare questions for the bride and groom about their likes and dislikes. This way you can see how well the couple knows each other. 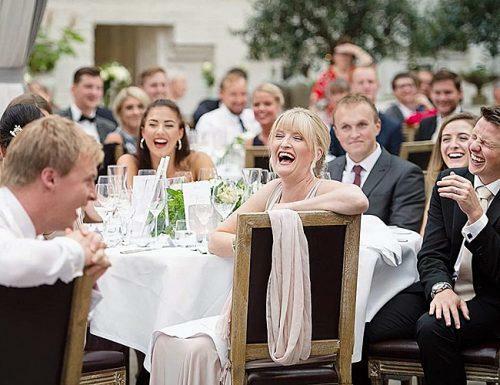 However, a wedding planner or a family friend can host the trivia. If you decide to play with guests you might want to ask them separately or to organize two teams. For example, you can have ‘parents vs friends’ or ‘team groom vs team bride’. 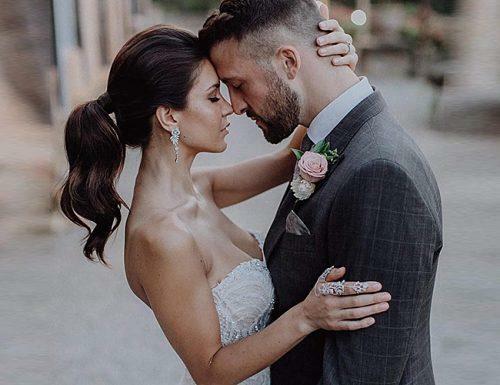 If you opt for some wedding trivia facts about the couple, you might want to ask some personal information about them. Pets, birthdays, music and movie preferences, important dates – whatever comes up. This will help their friends and family to get to know the couple better. In addition, you can see who knows the couple best, asking questions about some of the details of their relationship. Where the couple met, what they thought about each other etc. By the way, you can also use the couple’s love story for wedding mad libs. If you are out of ideas about the past – don’t forget to ask about the future. Their plans for family life, honeymoon destination, etc. Every bit of information can be a part of bridal trivia, so be creative. Another popular topic for the wedding quiz would be some historical wedding fun facts. Let us give you a couple of examples. Lots of wedding traditions concern fertility and casting away evil spirits. For example, originally bridal bouquets didn’t have any flowers, only herbs, and garlic to cast evil spirits away. The veil also has this function – to hide the bride from the evil eye. Grain and flower petals that shower the couple symbolizes fertility. Queen Victoria was the first to wear a white dress. Before that moment, brides could wear any color they wanted, except for the green. Green was the color of ‘loose morals’ for women who would ‘roll around in the grass’. Also, a white wedding dress wasn’t about the purity of the bride, but rather about her wealth. White is hard to clean, which means you will probably wear the dress only once. There are some wedding history facts that might cheer everyone up. For instance, did you know that there was a tradition about sisters? If the younger of two sisters marry first, the older sister must dance barefoot at the wedding. Otherwise, she will never find a husband. If that is the case with your wedding, why don’t you bring this tradition to life with some fun songs? Choose a nice tune to dance to and get lit! Or the story goes that it is traditional to marry in June because our ancestors took their yearly bath in May. By June the smell was still ok. We don’t know if it is true, but it will surely make your guests laugh! Another way to have fun is to organize some follow-up games after each funny trivia fact. For example, if you have some bridal carry reference facts you can make a follow-up game where groomsmen carry the bridesmaids. In general, wedding day provides a lot of opportunities for a good laugh. Each wedding theme quiz can benefit from various traditions from around the world. You can include a fact about Denmark, where brides and grooms cross-dress to confuse evil spirits! It doesn’t sound like true, but it is! Just imagine some of the follow-up party game ideas after that question! Also, wedding traditions might be not only the source of fun wedding quiz questions but also give inspiration for the ceremony. For example, in many cultures, the hands of a bride and groom are literally tied together. This tradition serves to symbolize the couple’s union in marriage. It is also where the expression ‘to tie the knot’ comes from. Greeks believe that sugar can sweeten the marriage, so the bride puts a sugar cube in her glove. Slavic countries have a tradition of breaking a bread, which you might like to borrow or use for the trivia. First, the newlyweds break a piece each from a traditional bread called ‘karavay’. They believe that whoever gets the biggest piece will be the head of the family. Then they salt the bread for each other as much as they want. Often the host says it is their chance to revenge for any wrongdoings of the past. After that, they feed each other, but it is traditional to change the pieces. That way they eat what they prepared for another one, which shows the connection between actions and the consequences of marriage. 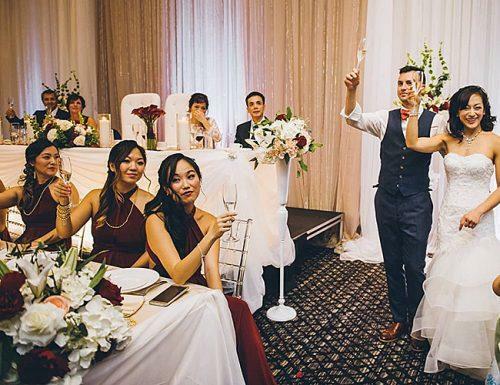 Different traditions will enrich your wedding trivia and allow you to have the most unforgettable reception ever!